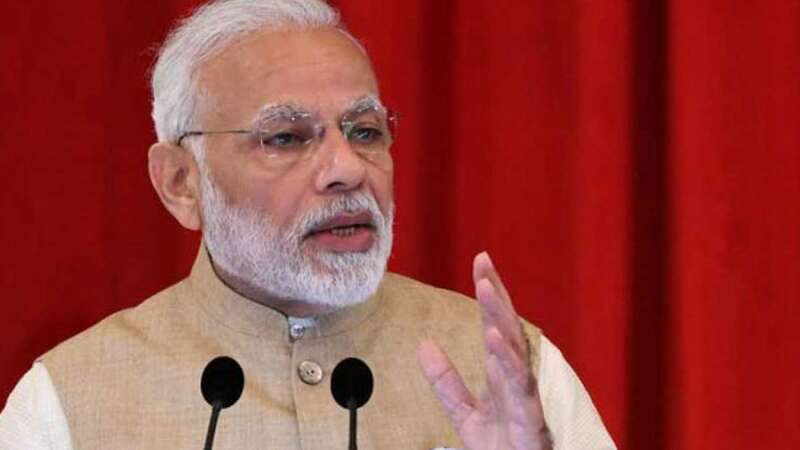 New Delhi : Calling him a thorough professional with impeccable integrity, Prime Minister Narendra Modi said RBI Governor Urjit Patel, who quit on Monday, steered the banking system out of chaos and brought financial stability. "Urjit Patel is an economist of a very high calibre with a deep and insightful understanding of macro-economic issues. He steered the banking system from chaos to order and ensured discipline. Under his leadership, the RBI brought financial stability," he tweeted. "He has been in the Reserve Bank of India for about six years as Deputy Governor and Governor. He leaves behind a great legacy. We will miss him immensely," Modi added. Patel on Monday resigned from his post with immediate effect, citing "personal reasons". His resignation comes amid the ongoing tussle between the central bank and the government over scores of issues including transfer of RBI's reserves to the government and measures on ensuring liquidity in the MSME sector.